Three University of Notre Dame faculty members have been elected to serve on section committees for the American Association for the Advancement of Science (AAAS). Elections were held in October/November of 2016. 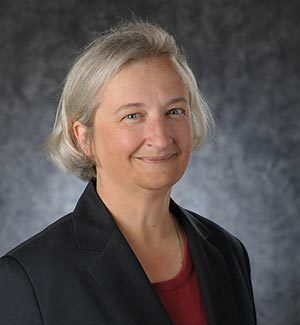 Christine M. Maziar, professor, vice president and senior associate provost in the department of electrical engineering, will serve as member-at-large on the Societal Impacts of Science and Engineering section committee. Maziar was elected vice president and associate provost at the University in 2004 and was promoted to senior associate provost in 2007. She will serve a four-year term. Agustin Fuentes, chair and professor in the department of anthropology, will serve as Chair-elect on the Anthropology section committee, a three-year term. 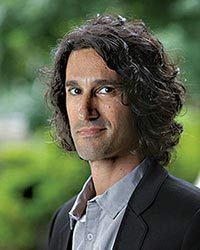 Fuentes joined the University in 2002 and is the author of more than 16 books, including “Evolution of Human Behavior” and “Health, Risk and Adversity.” He is also author of the blog “Busting Myths About Human Nature” for Psychology Today. 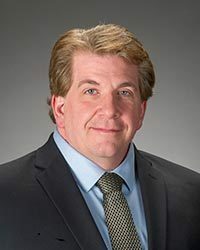 Richard Taylor, professor of chemistry and biochemistry and acting director of the Warren Family Research Center for Drug Discovery and Development, will serve as Council Delegate on the Pharmaceutical Sciences section committee. Taylor joined the University of Notre Dame in 1995. He previously served as associate dean for the College of Science and associate vice president for research at the University. As council delegate, Taylor will also serve a three-year term. The AAAS, founded in 1848, includes sections from 24 scientific fields — from biological and physical science to medical, social and political sciences. Terms go into effect as of Tuesday (Feb. 21). Originally published by Jessica Sieff at news.nd.edu on February 21, 2017.